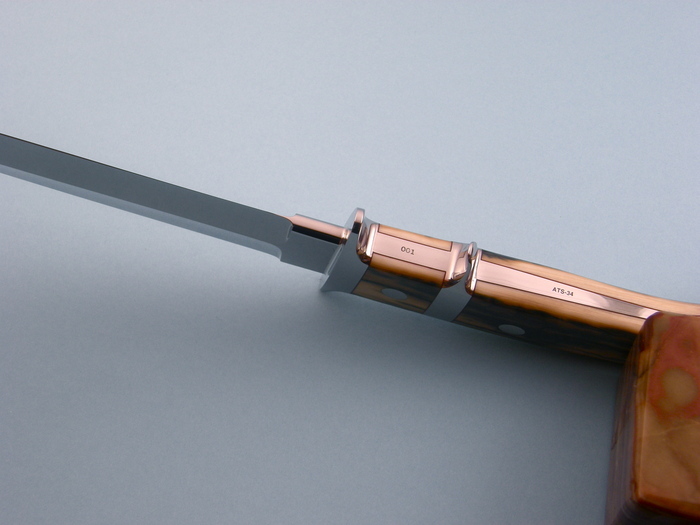 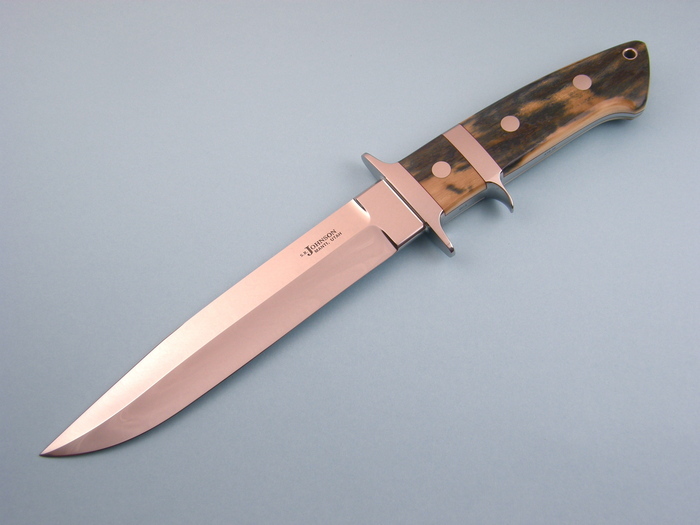 A beautiful Sub-Hilt by Steve Johnson. This knife is marked #001 and came from the Peppini collection in Italy. 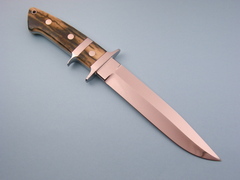 It has 1/4" stock and very nicely matched scales.